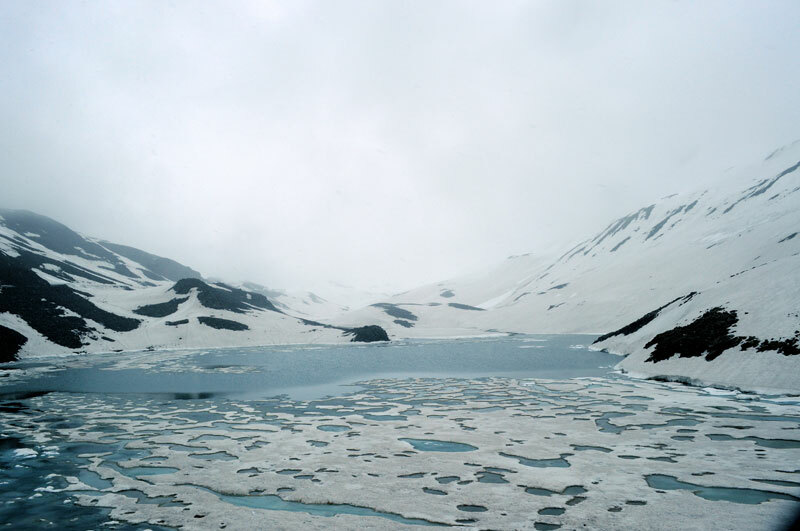 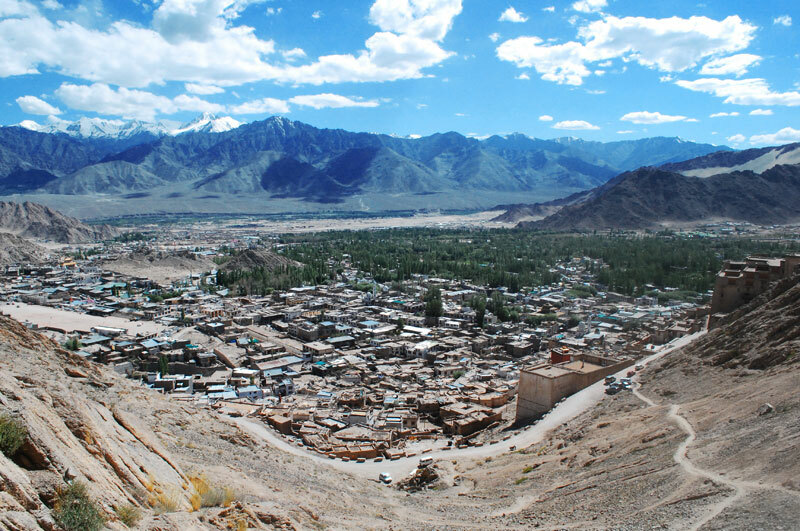 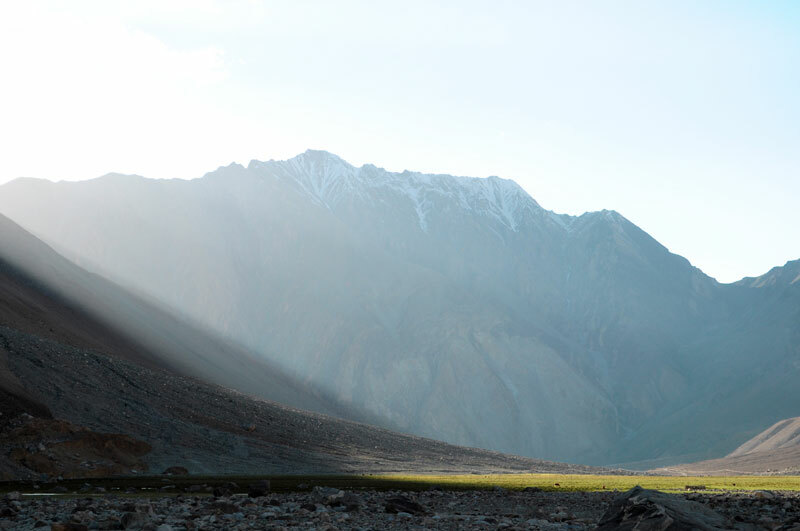 Ladakh, one of the most sparsely populated regions of Kashmir, is the largest district in the country in terms of area. 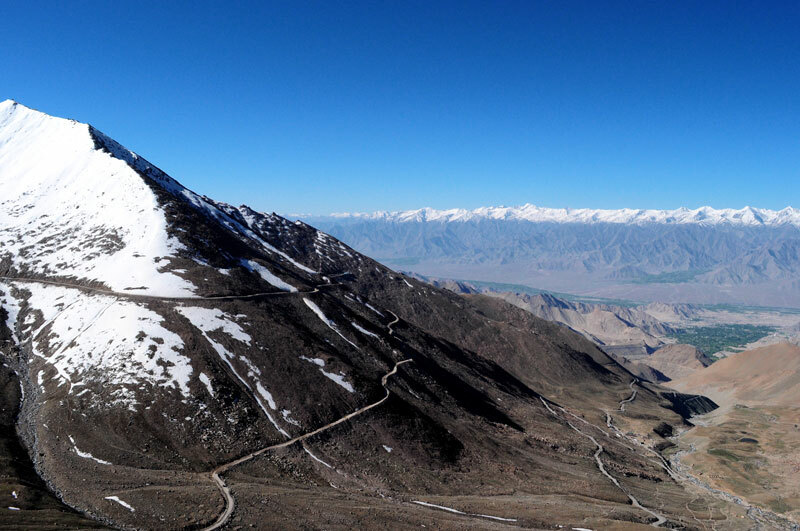 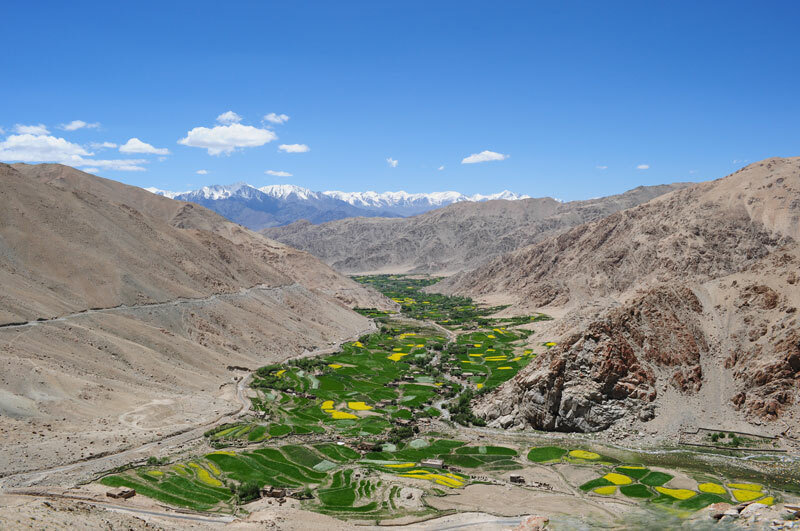 It is surrounded by Pakistan occupied Kashmir in the west, China in the north and eastern part and Lahul Spiti of Himachal Pradesh in southeast. 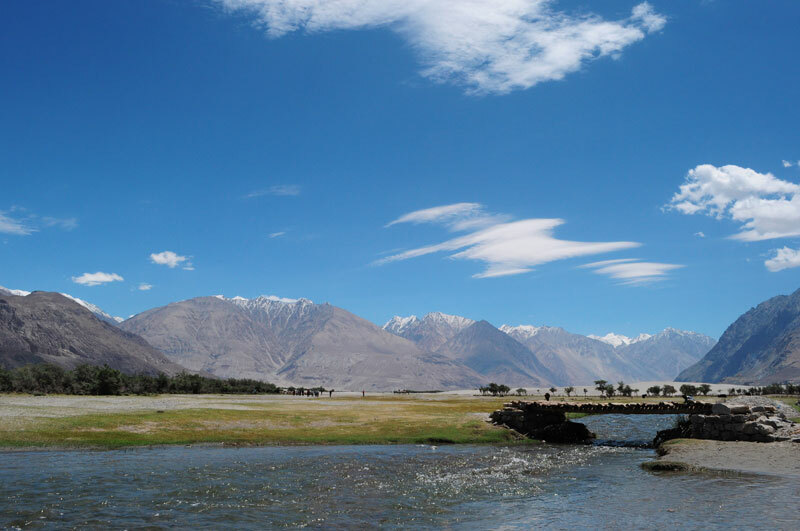 With ice walls and rocks dividing the Indus Valley, the region provides breathtaking visuals of its magnificent landscapes. 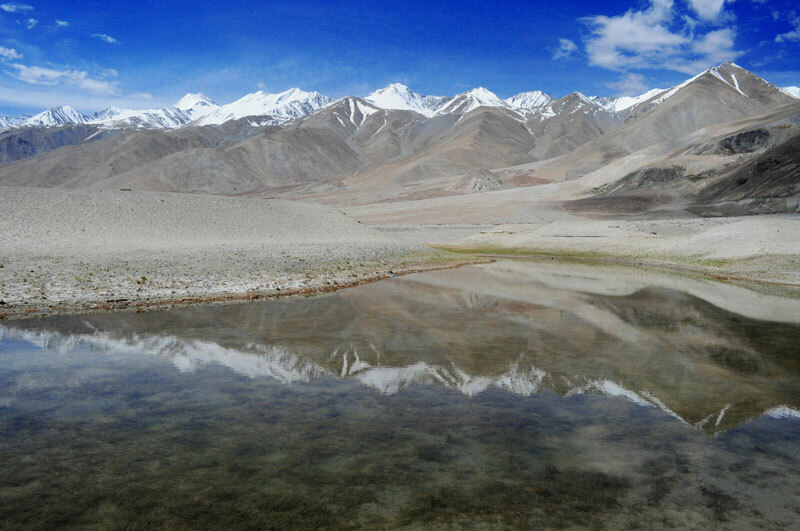 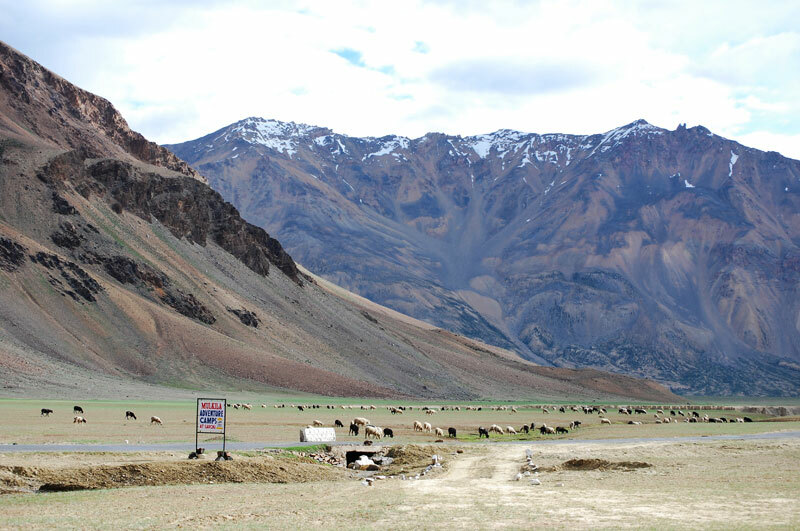 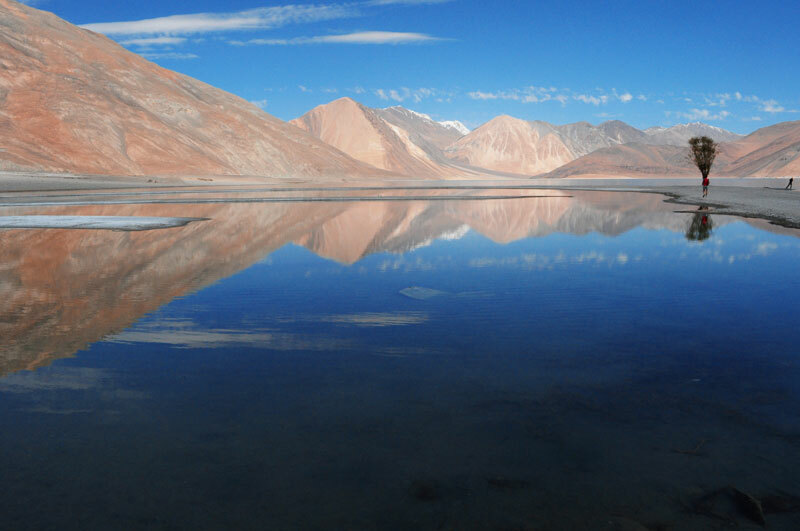 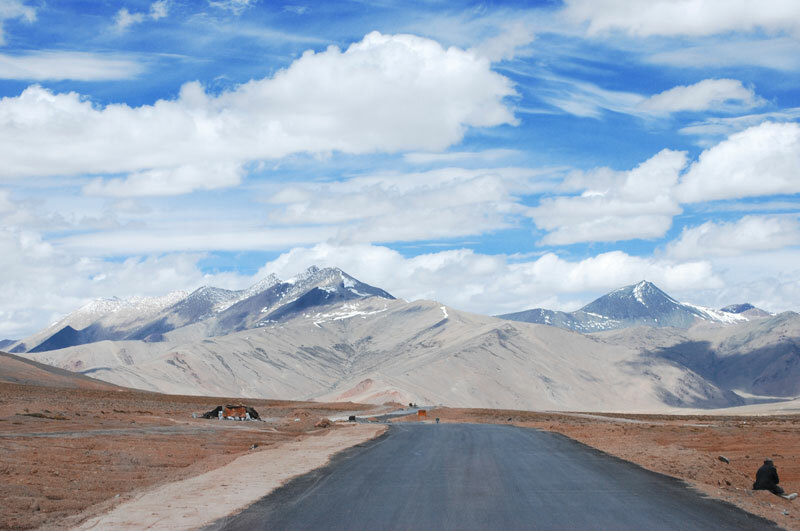 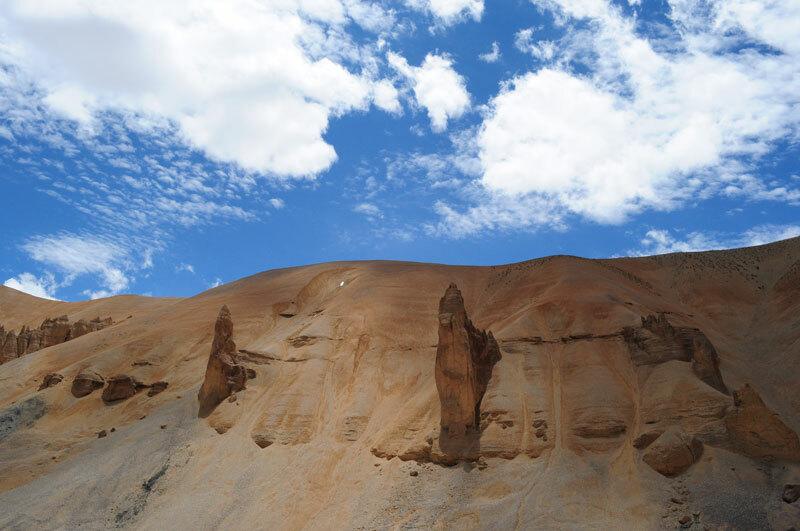 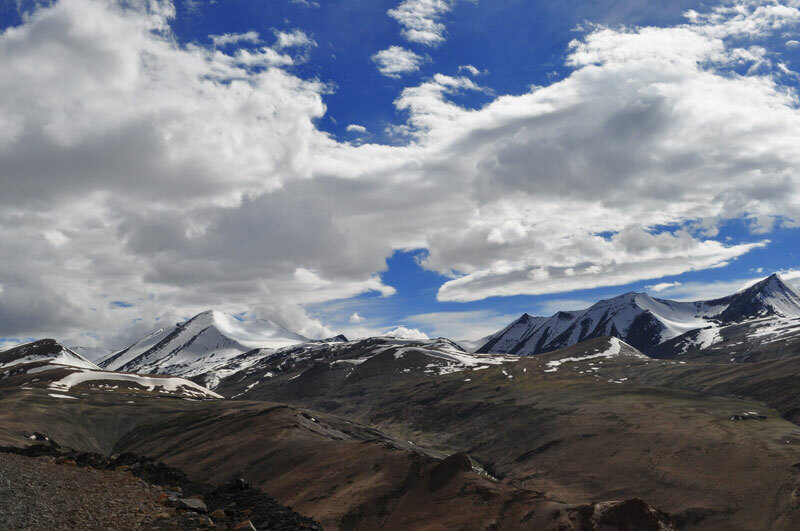 Ladakh landscape defines dry mountains surrounded by sparkling Himalayan glaciers, cold deserts, grasslands, vast stretches of rocky terrains, water bodies with changing colors and snow peaks.